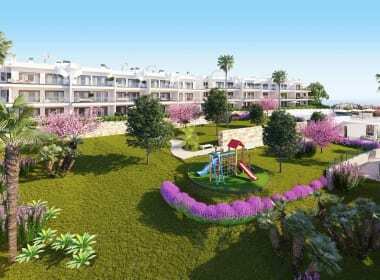 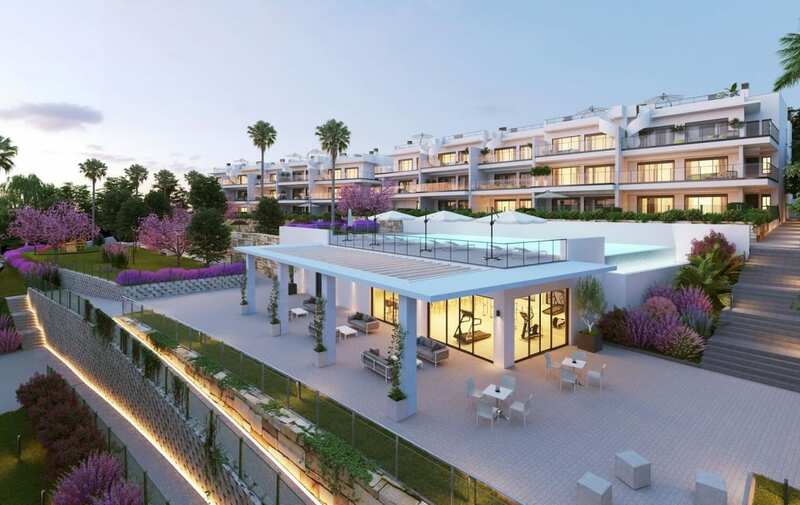 Contemporary apartments offer buyers the ultimate in modern Mediterranean living in a superb location. 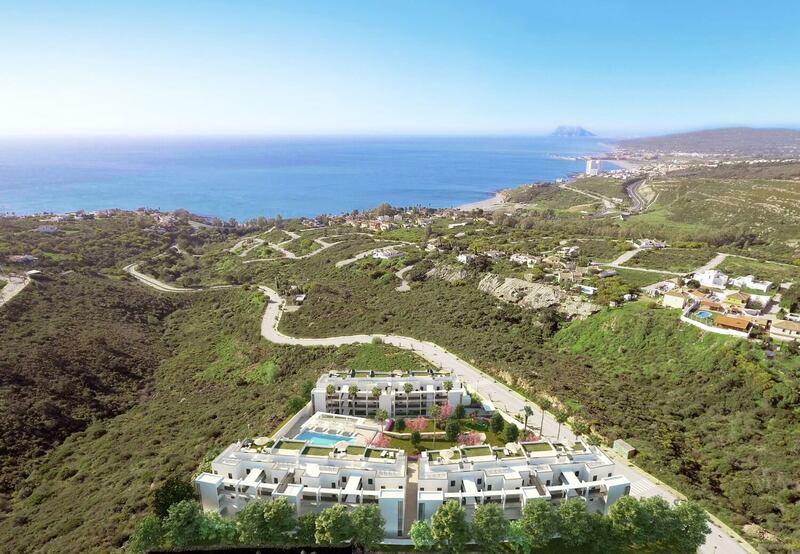 Only 15 minutes drive from the glamorous resorts of Puerto Banus and Marbella putting the best of the Costa del Sol on your doorstep. 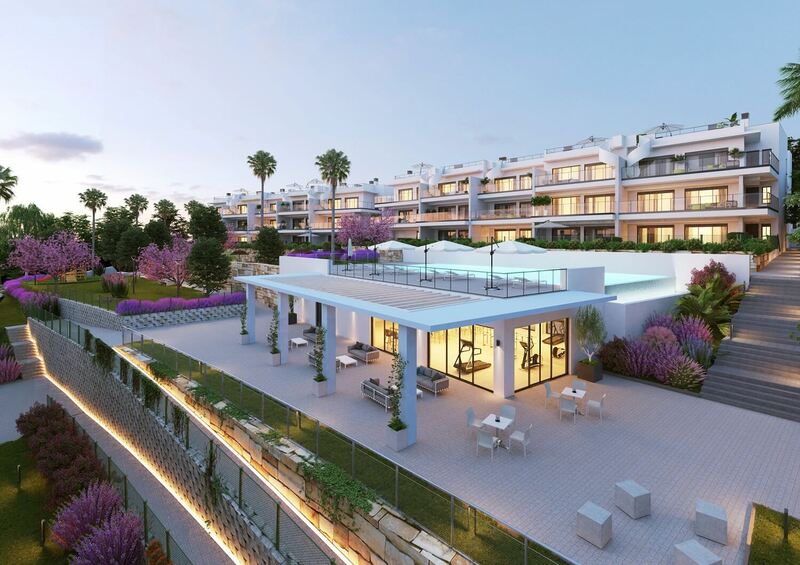 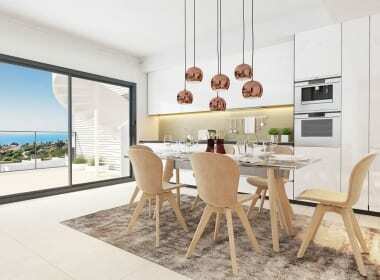 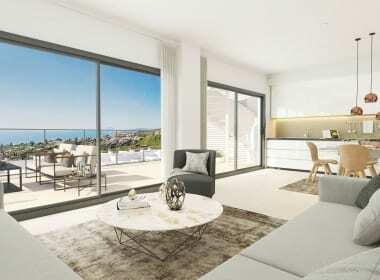 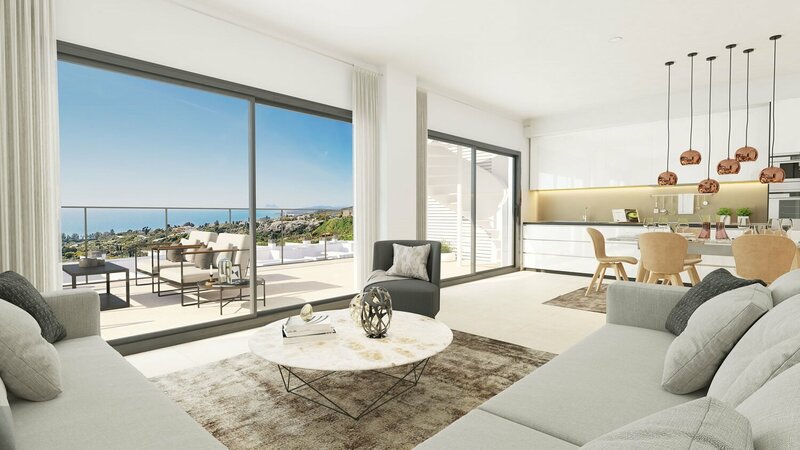 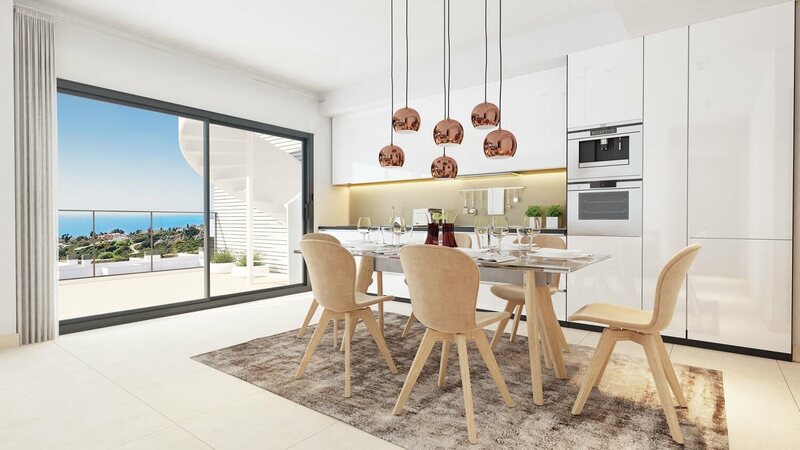 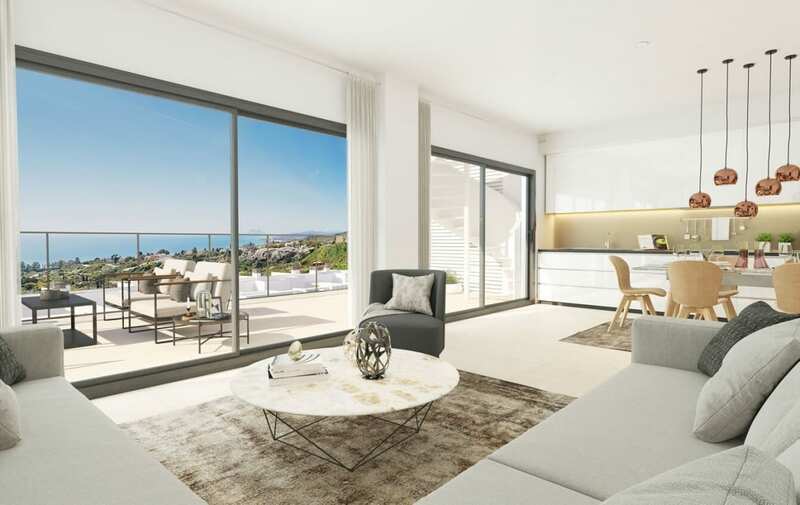 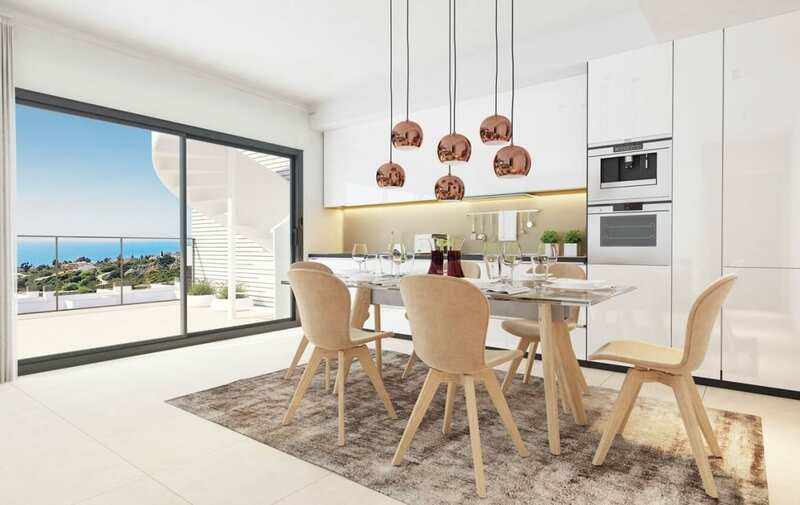 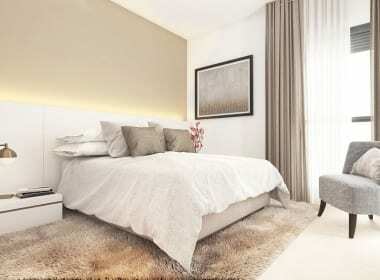 As the name suggests, absolutely stunning sea views will greet you from the development in Manilva. 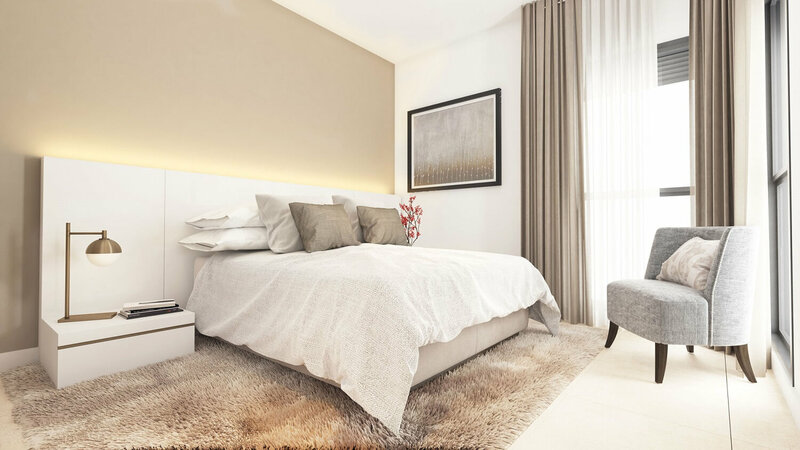 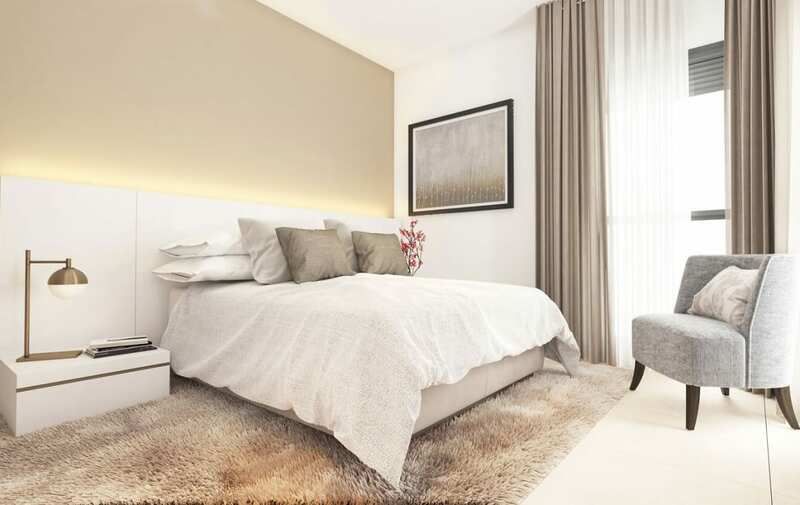 The development comprises 2 and 3 bedroom apartments and penthouses spread over three levels in 3 sleek, low rise buildings. 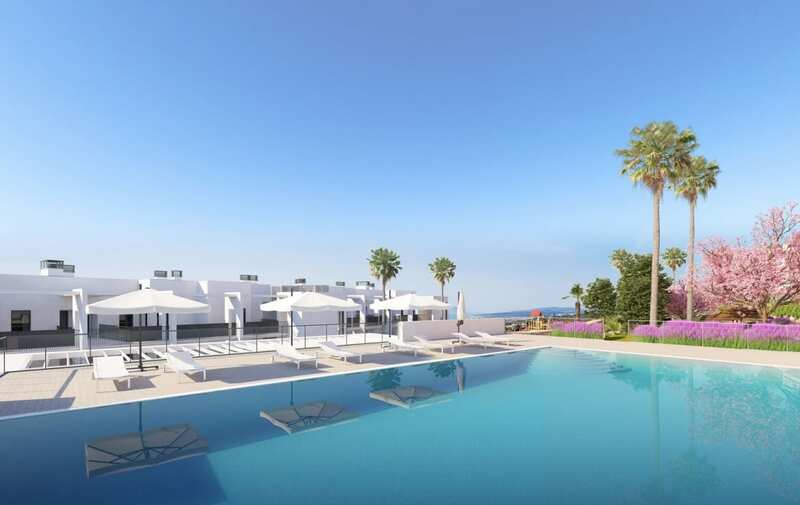 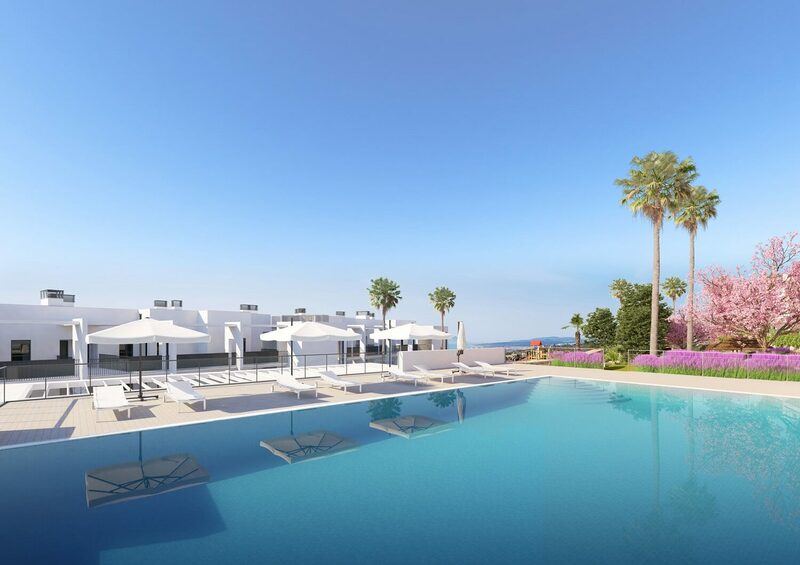 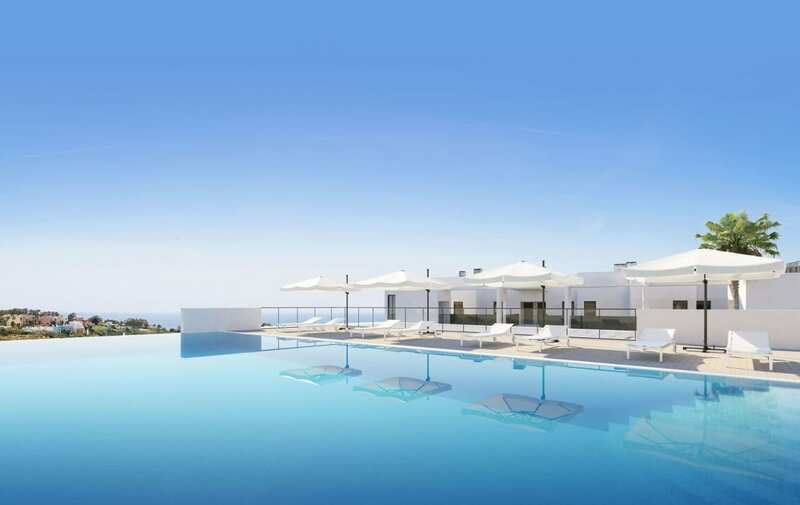 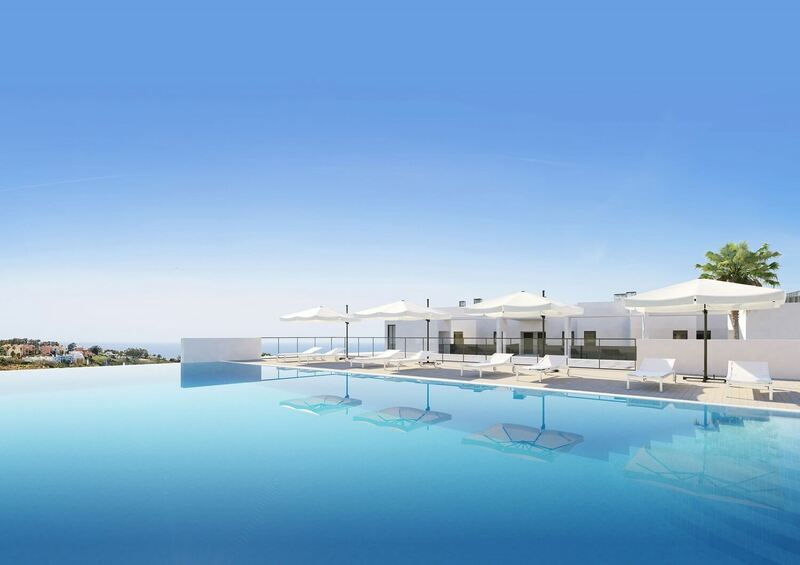 Included Porcelain stone tiles, Large terraces, gardens or solarium, Fully fitted kitchens, Over-sized windows, Hot and cold air conditioning throughout, Fitted wardrobes, Thermal insulation, Large infinity pool, Onsite fitness facilities, Underground car park and a storage room. 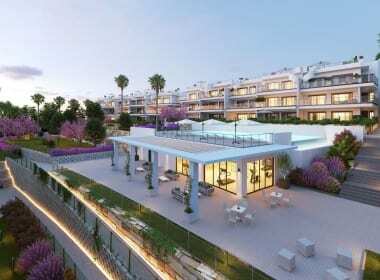 Sunrise Heights is a chic development of just 46, apartments and penthouses, some with private solarium or terraces and some with generous gardens, it is just a few minutes away from the blue flag beaches of Manilva as well as some of the finest golf courses in the area including the prestigious Valderrama in Sotogrande. 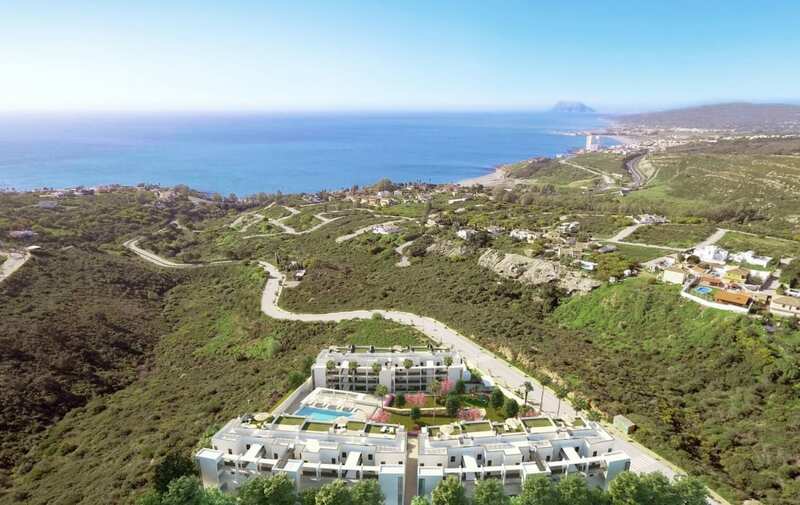 It is perfectly positioned for enjoying every aspect of Andalusian life with the beautiful beaches on your doorstep and the nearest International Airport only 25 minutes away.